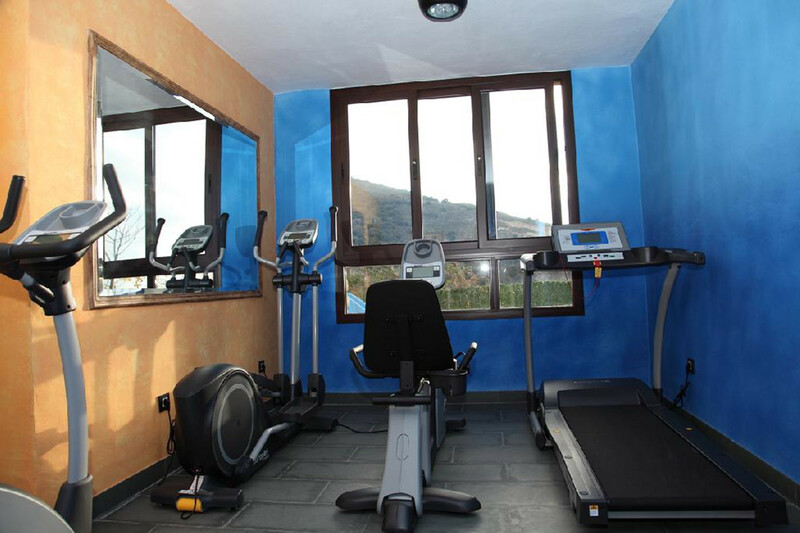 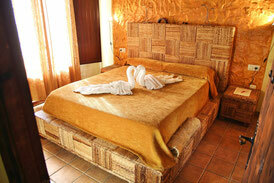 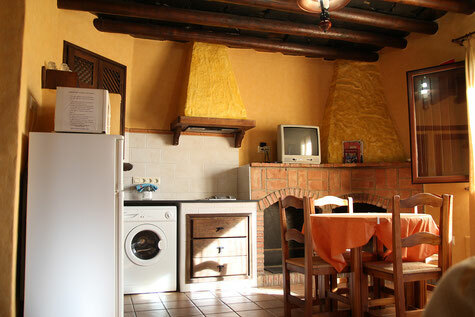 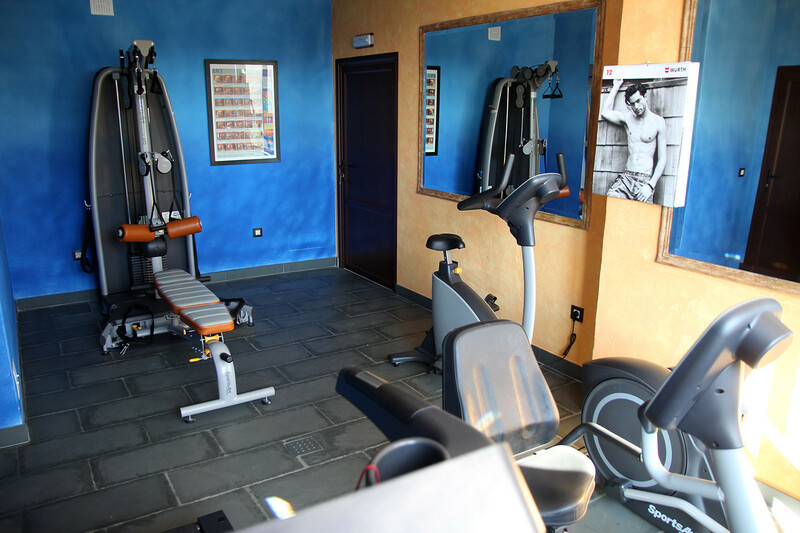 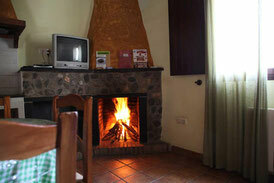 The complex has in total 5 apartments for two persons, 6 apartments for four persons and a suit. 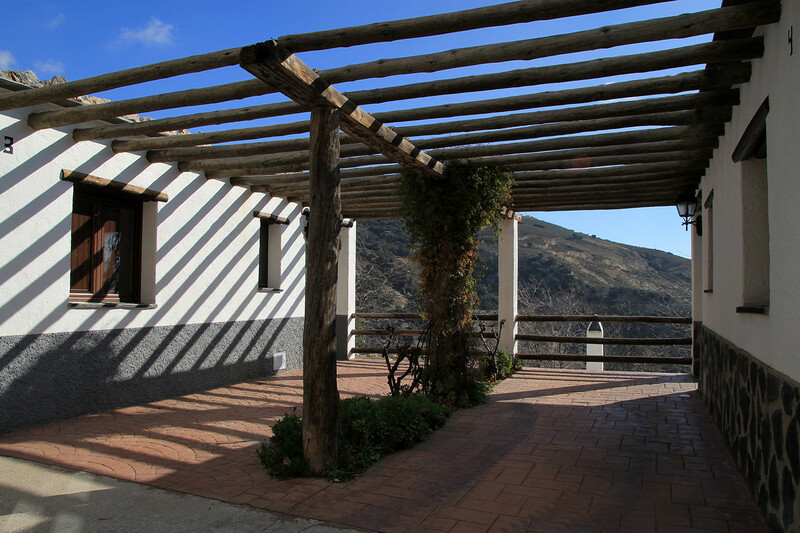 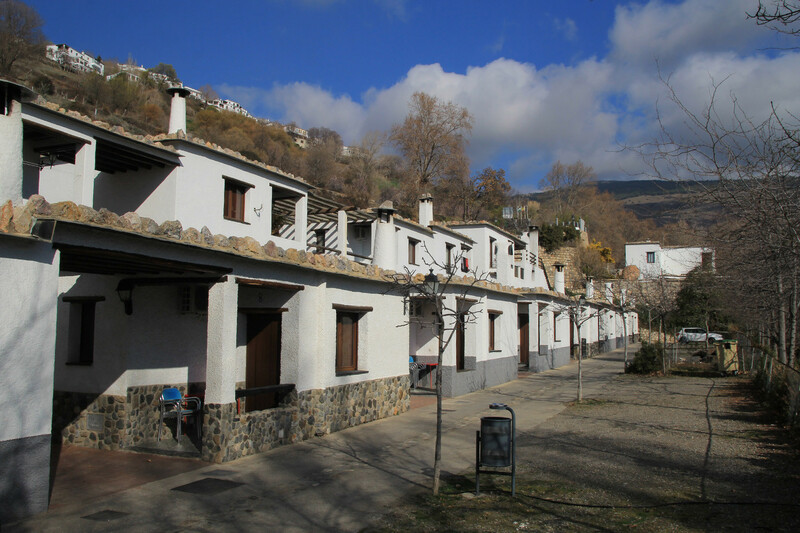 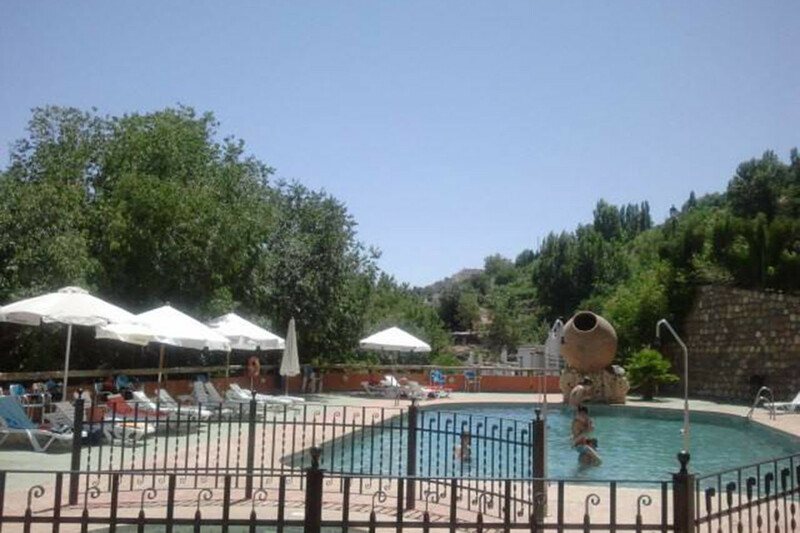 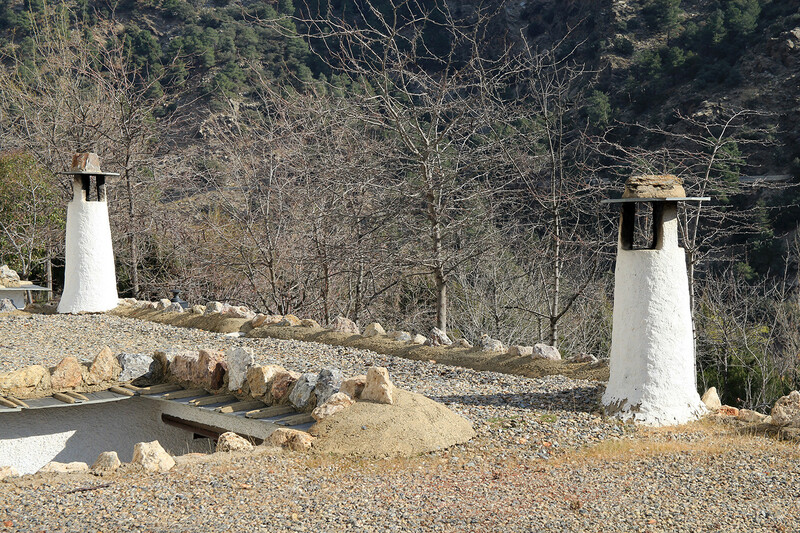 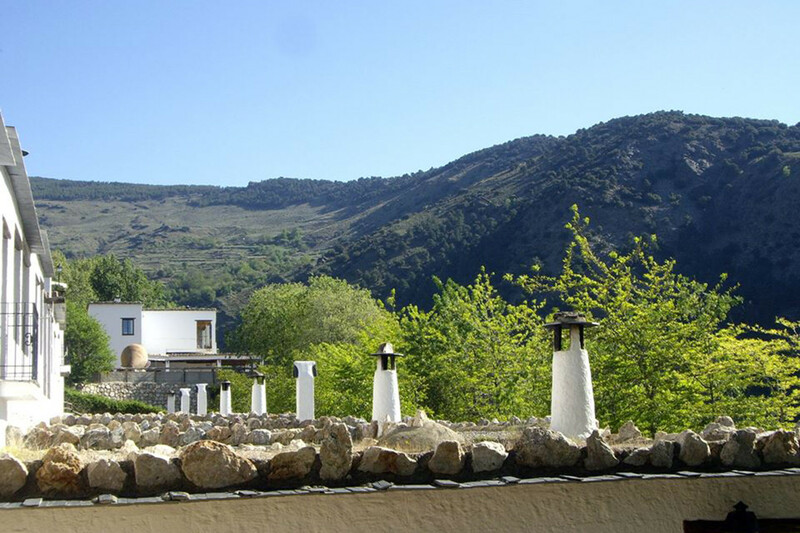 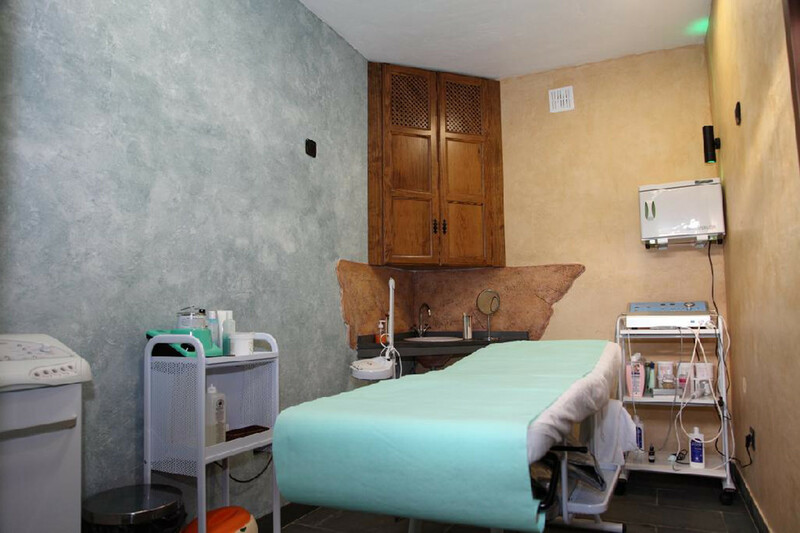 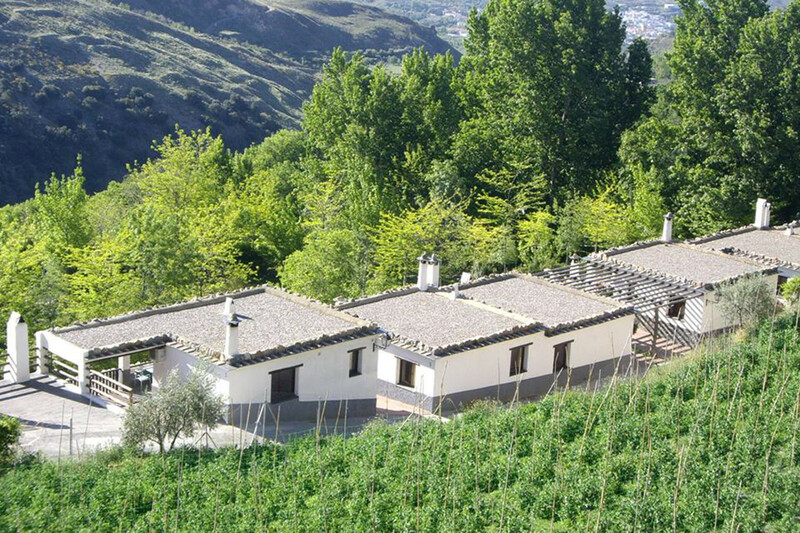 It is built in the typical style of Las Alpujarras. 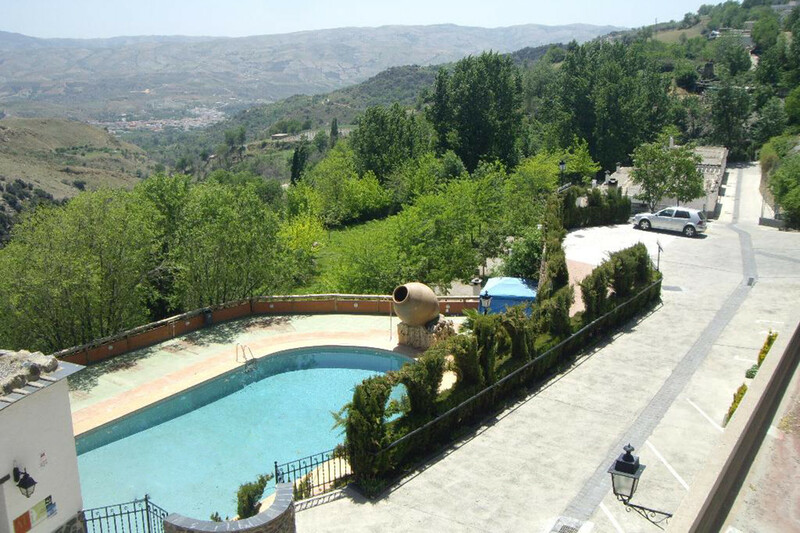 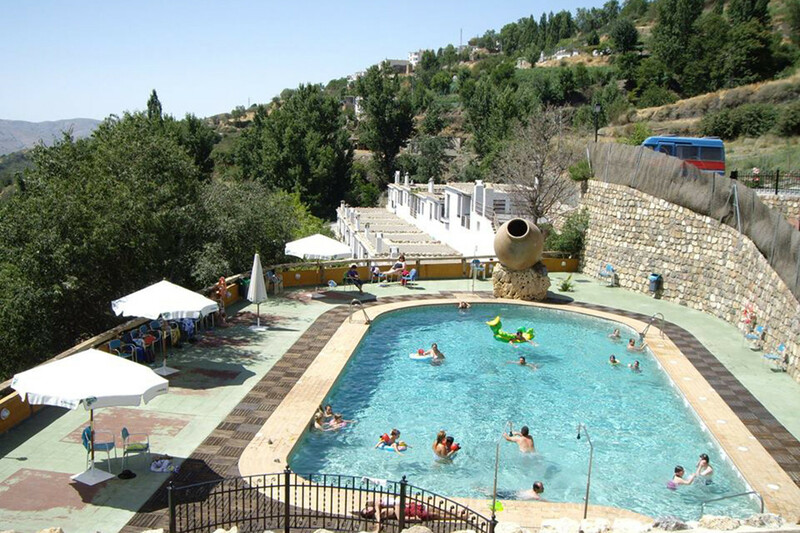 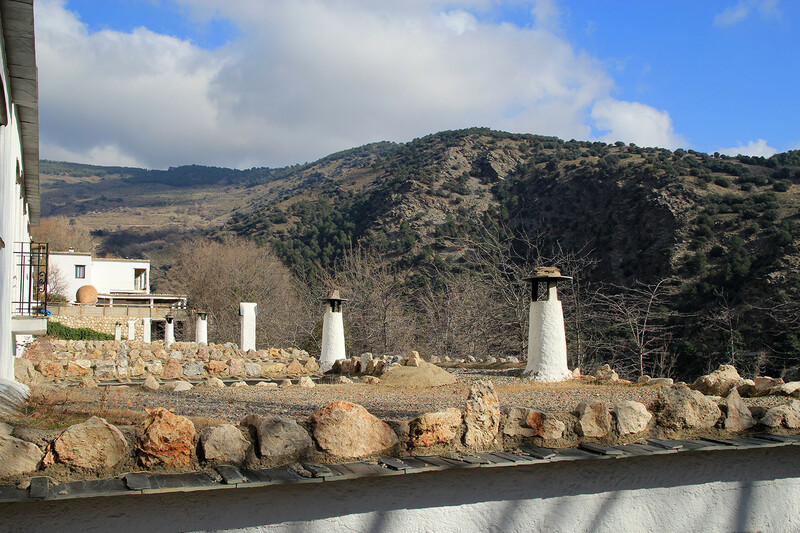 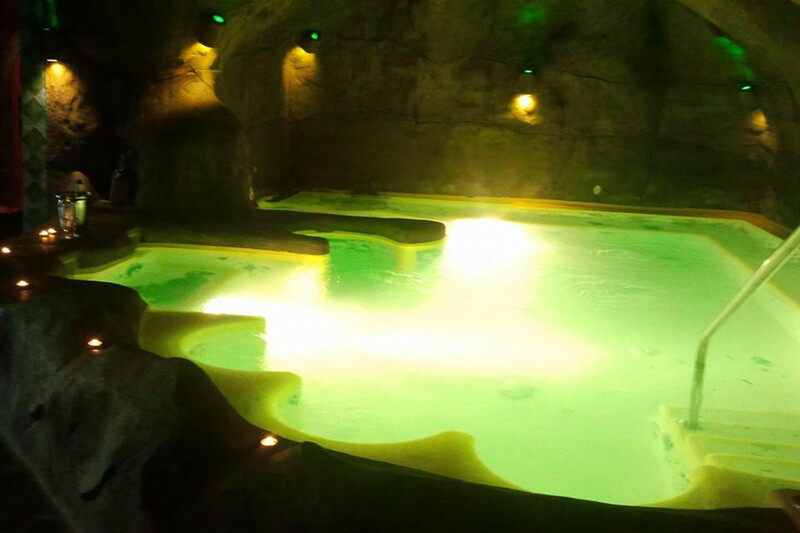 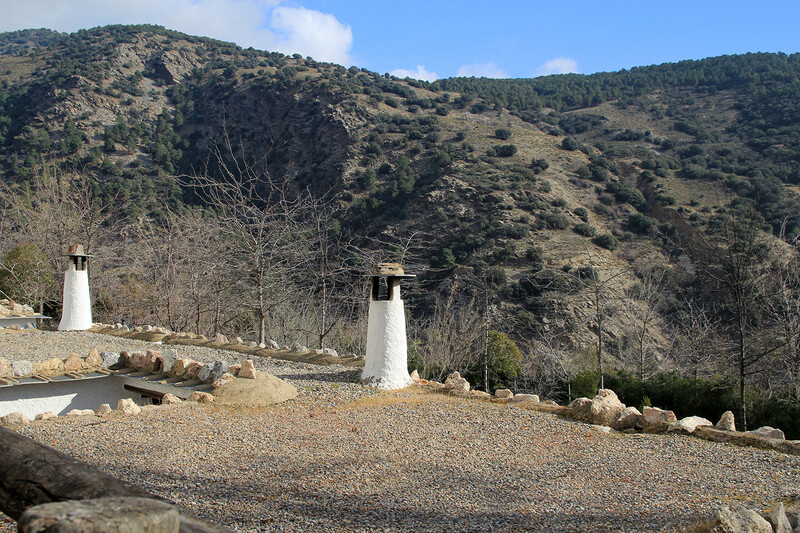 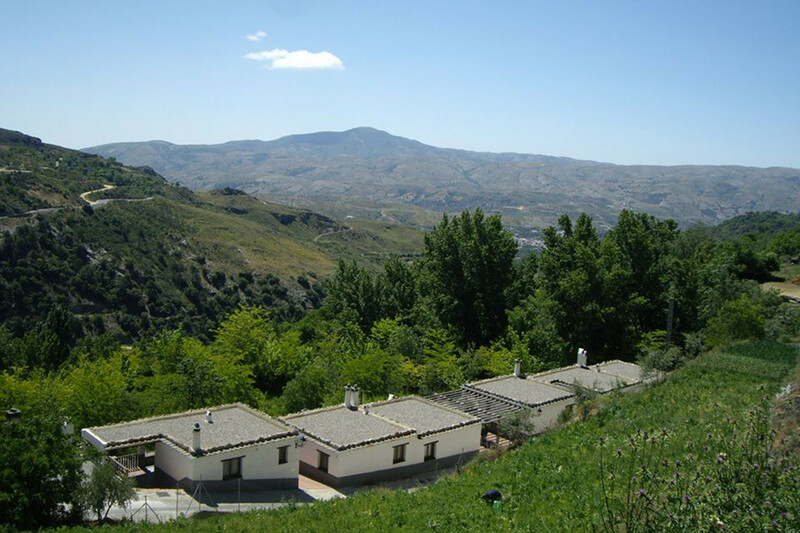 It is located in the town of Alcútar, next to Bérchules in the Alpujarra. 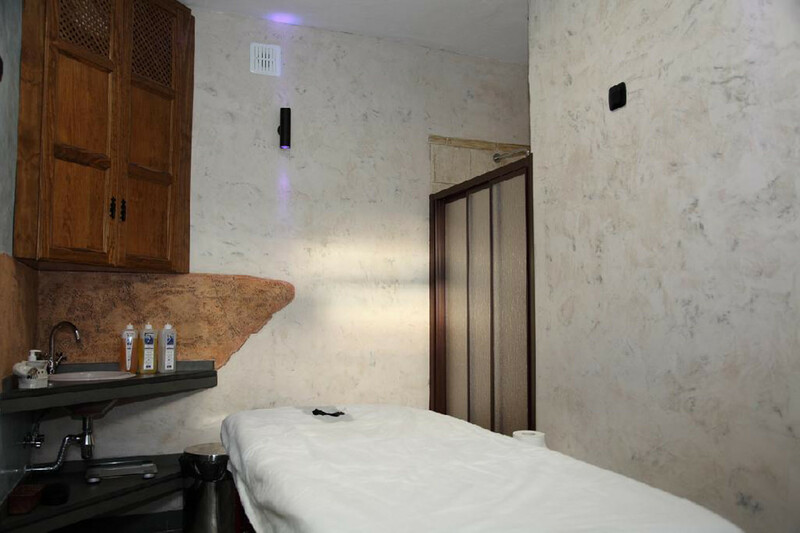 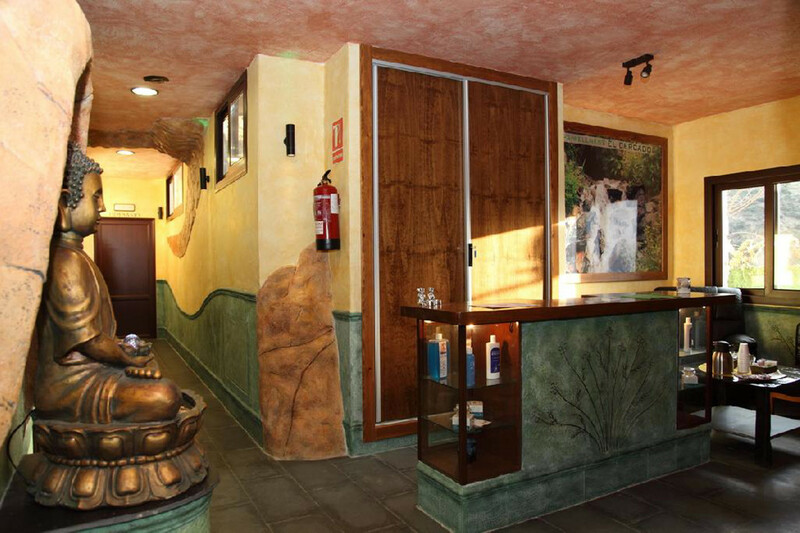 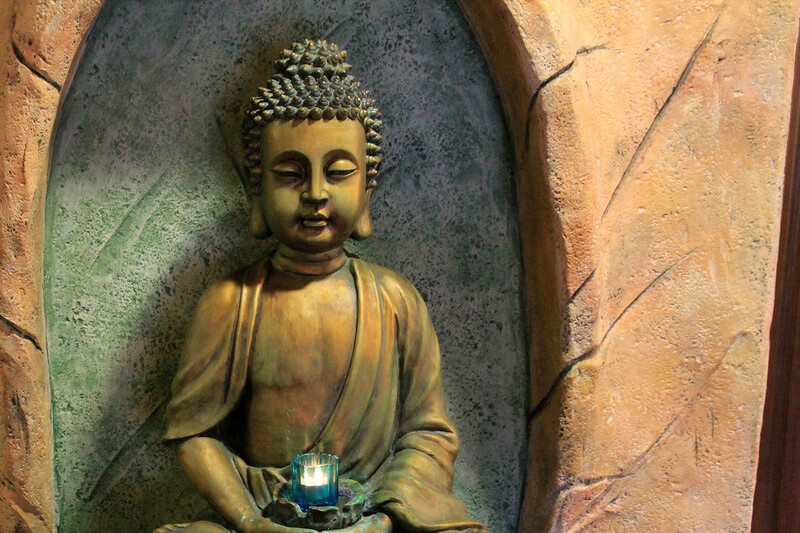 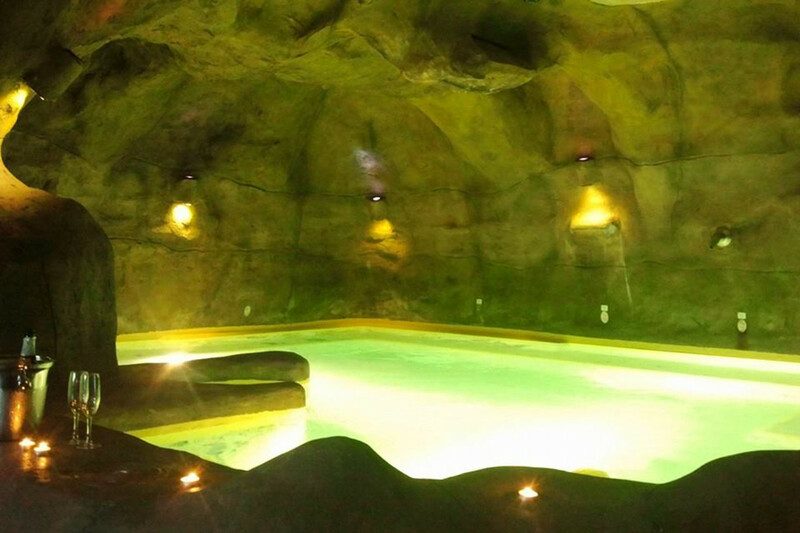 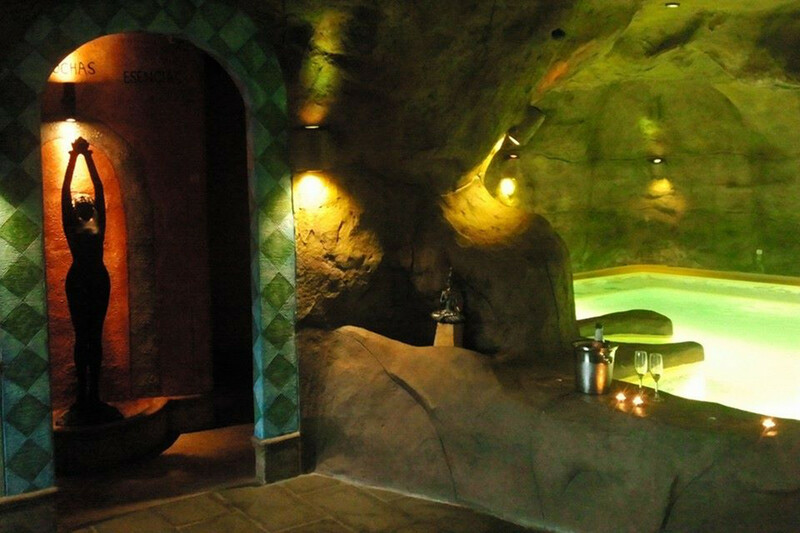 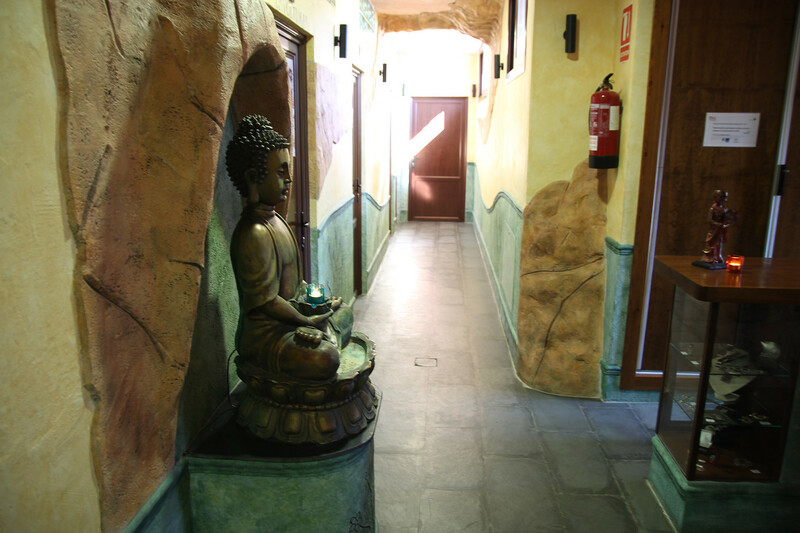 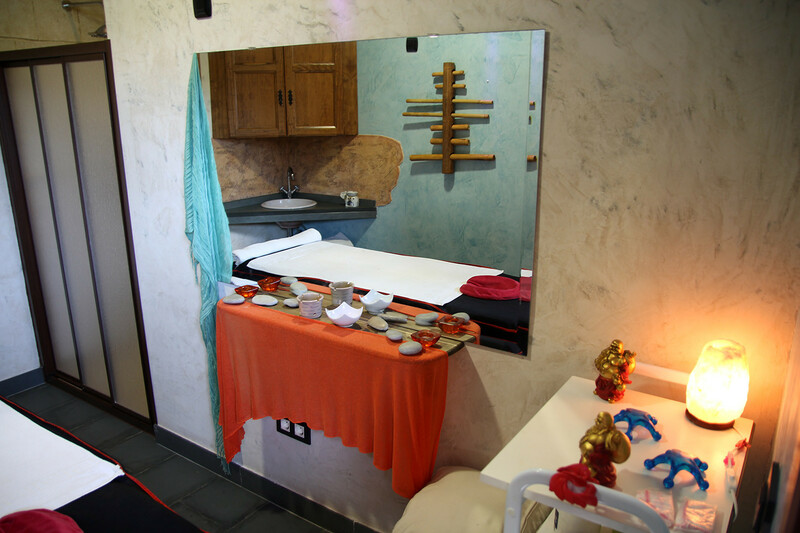 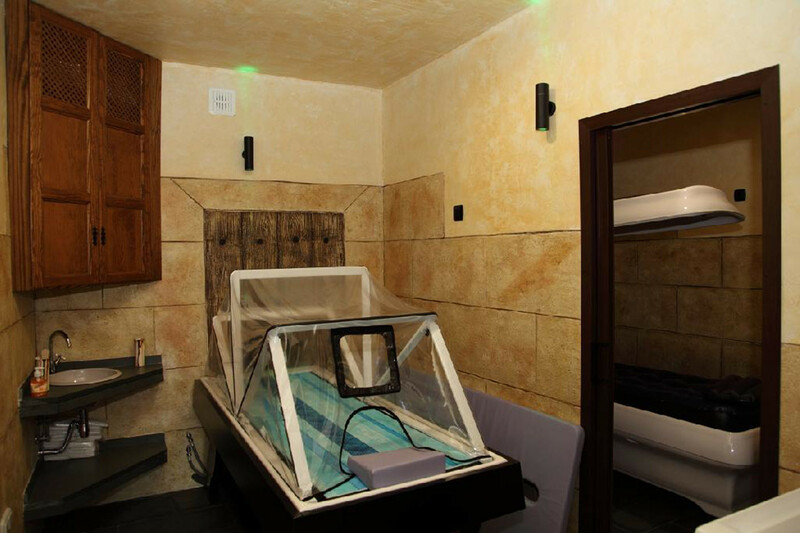 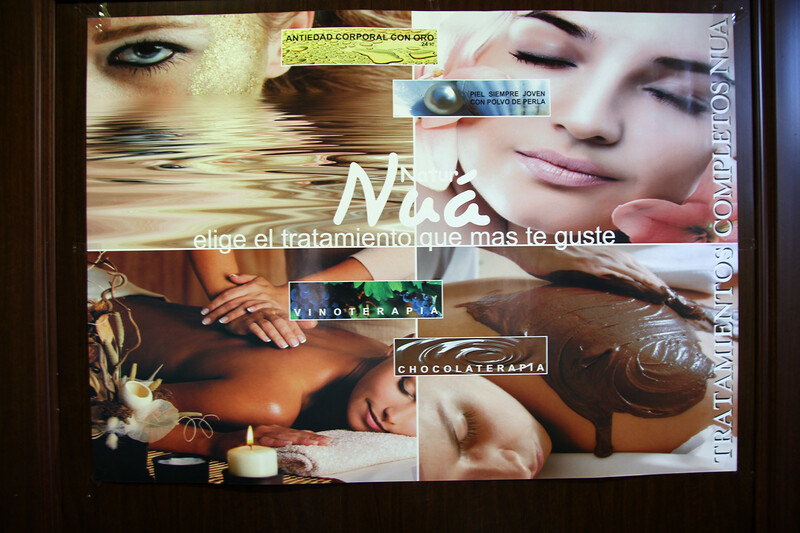 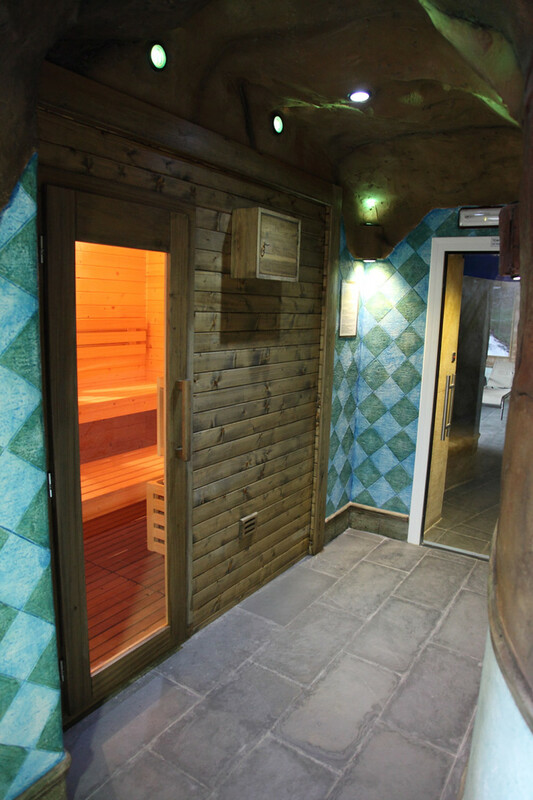 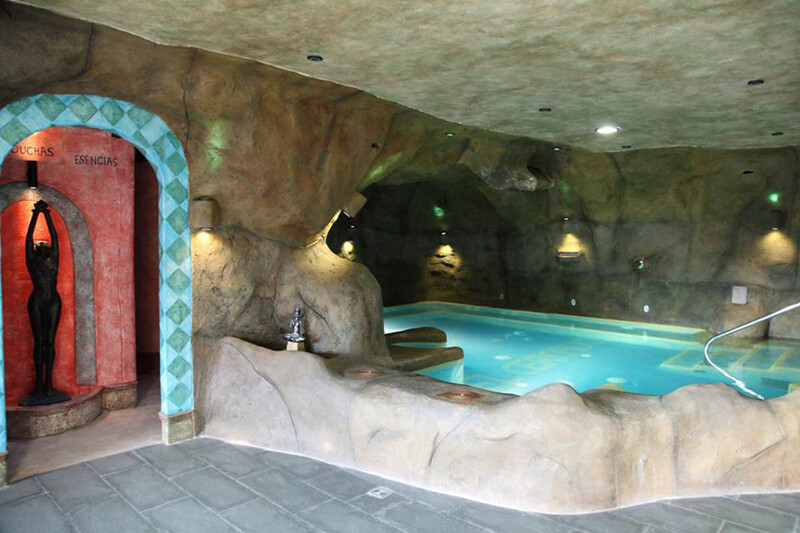 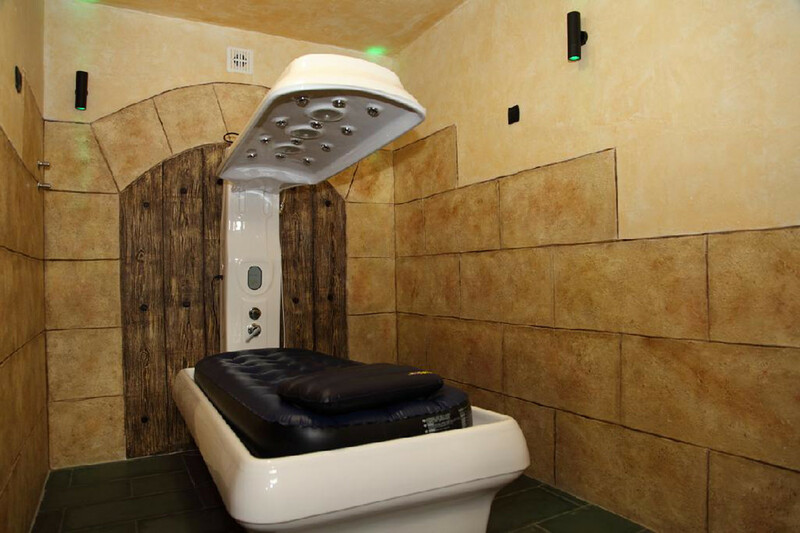 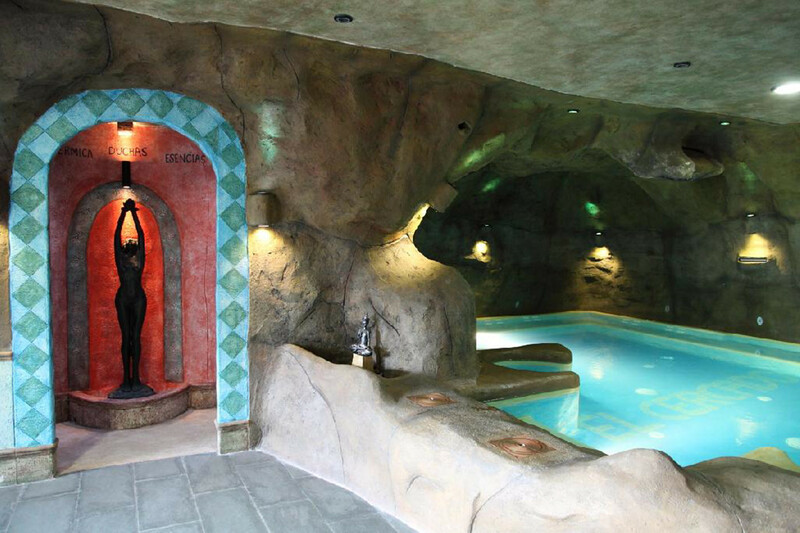 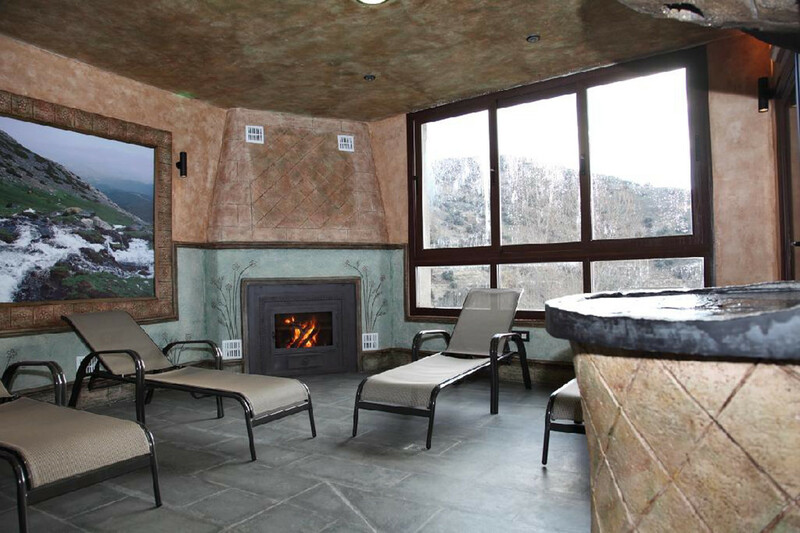 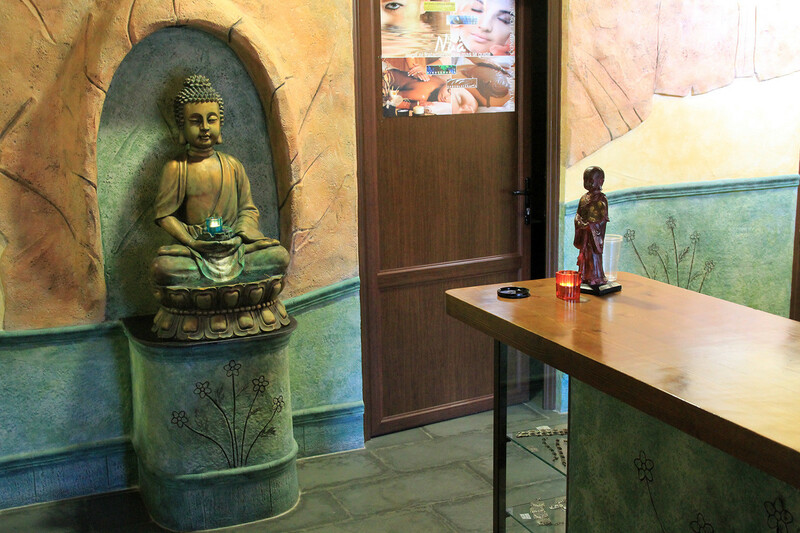 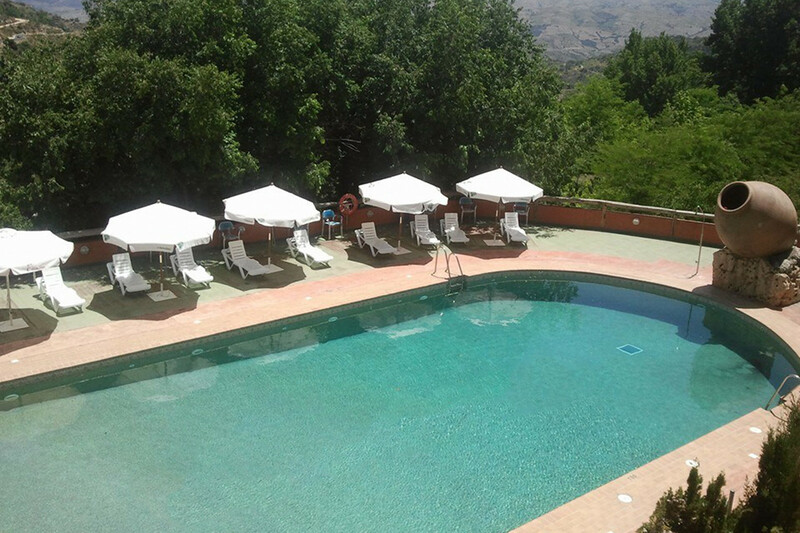 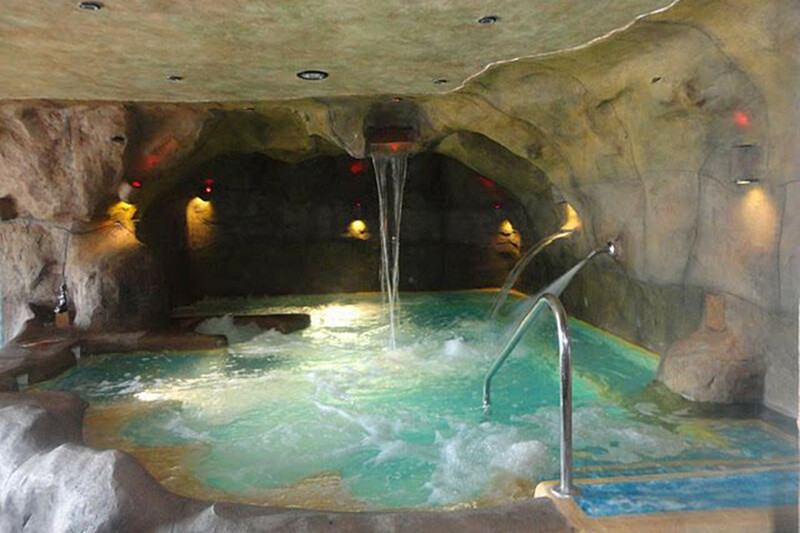 Situated at the foot of the Sierra Nevada National Park and only 40 km from the Mediterranean Sea, Enjoy the Health and Wellness Spa with a hydro massage pool, various spa treatments, gym, etc. 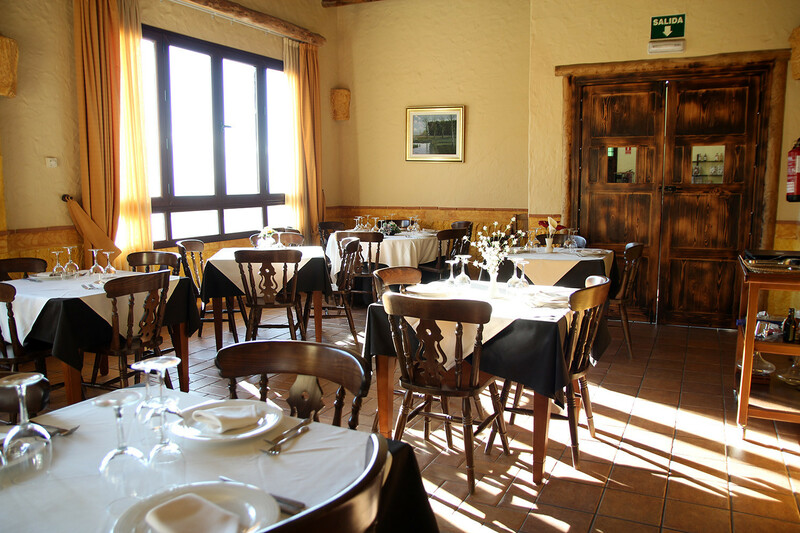 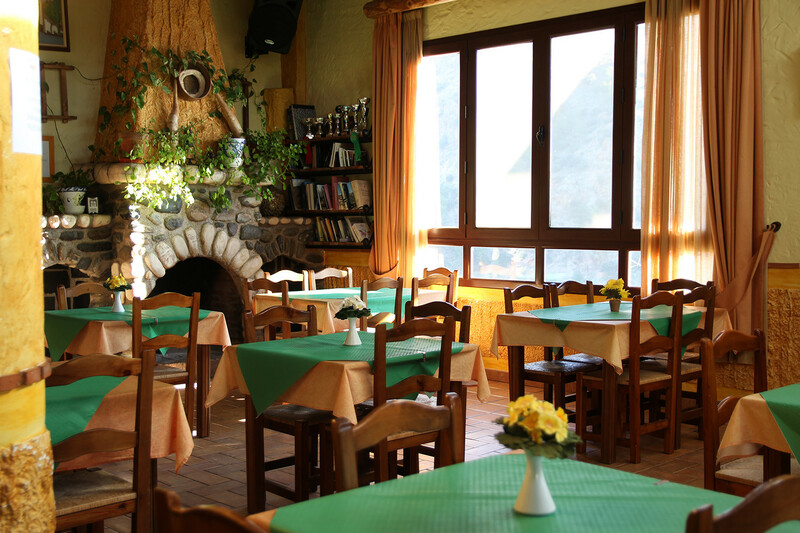 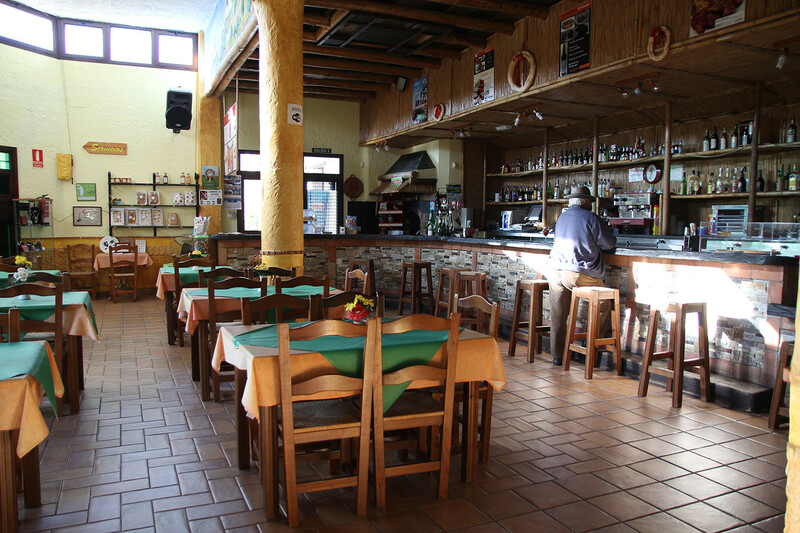 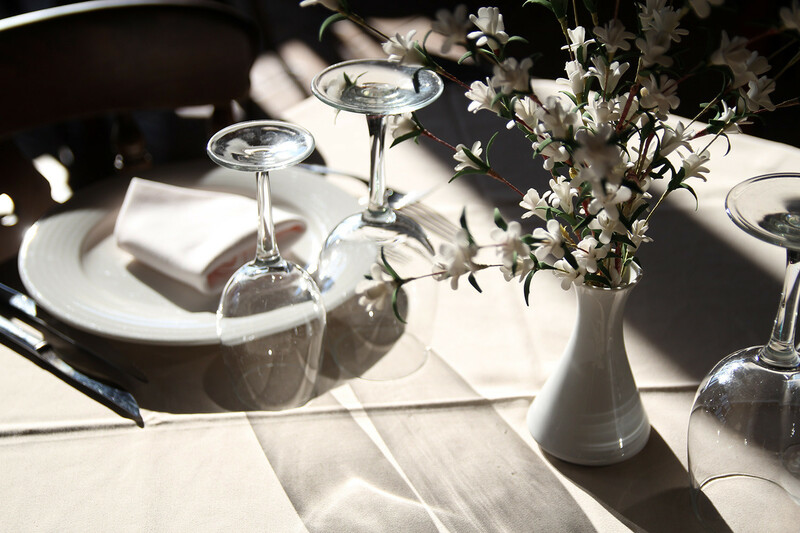 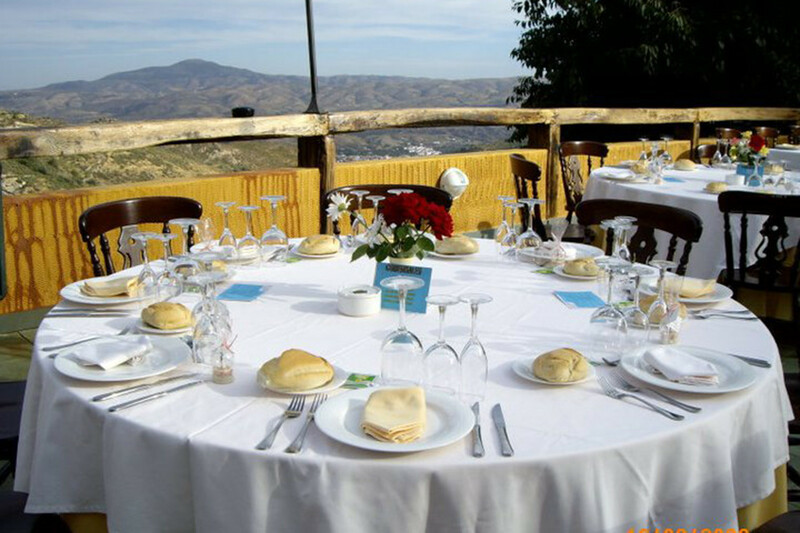 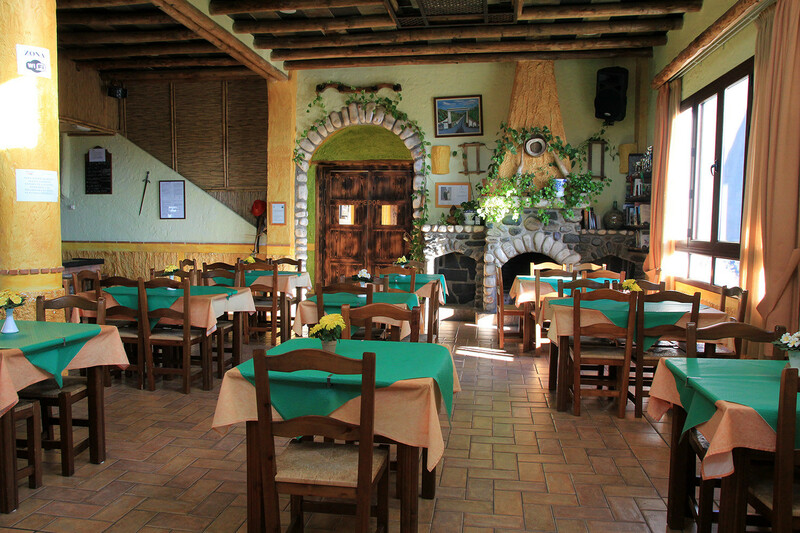 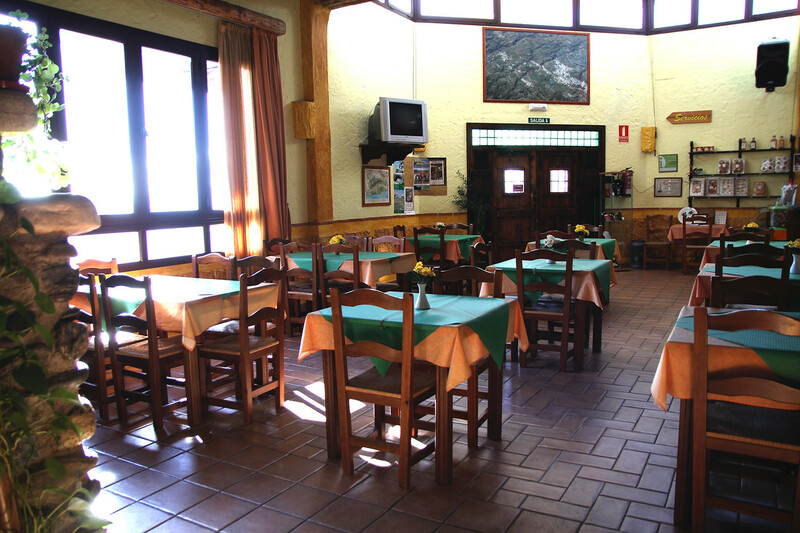 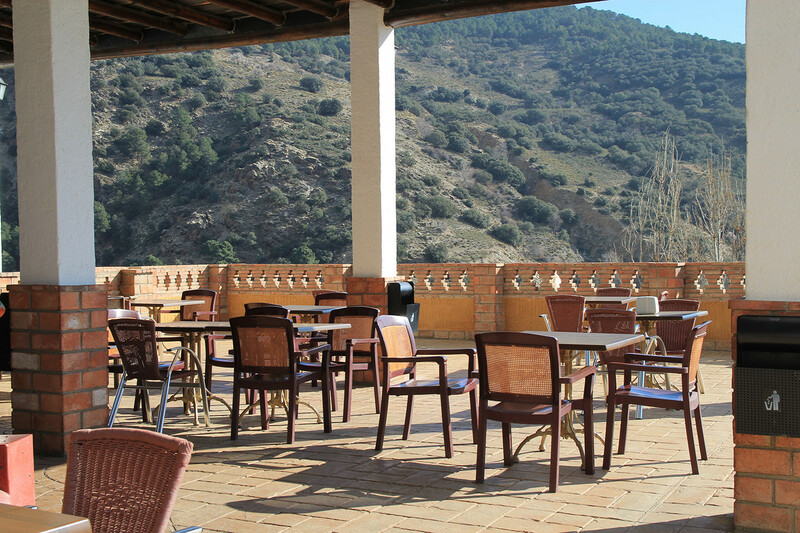 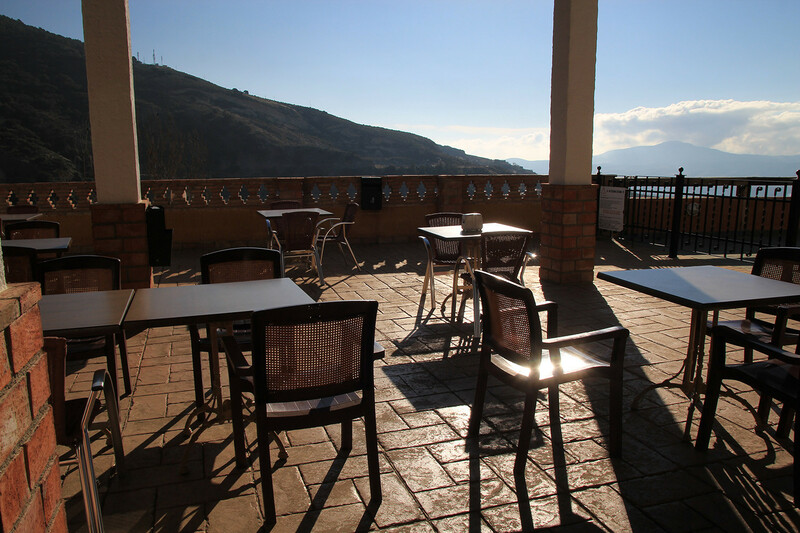 In the restaurant you can taste typical Alpujarran food including the specialty, “carnes a la brasa” (grilled meats). 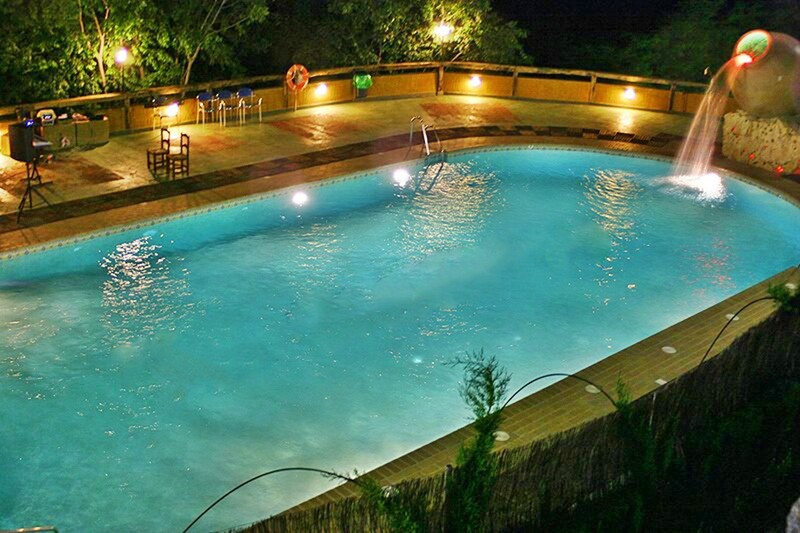 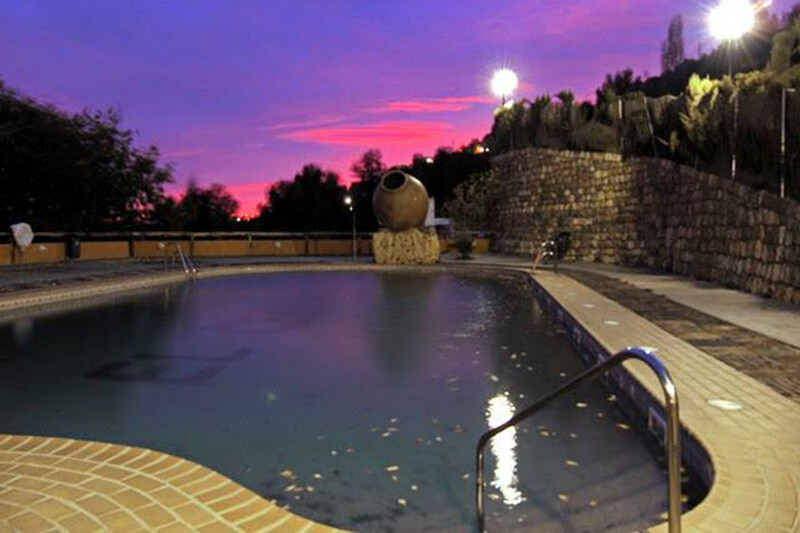 During the summer, you are able to enjoy the outside pools. 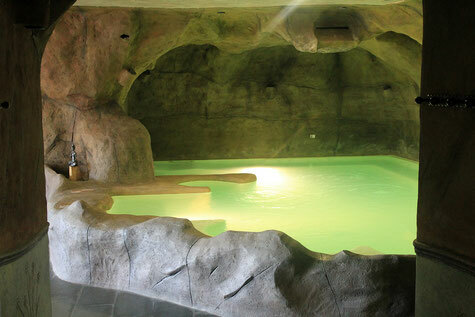 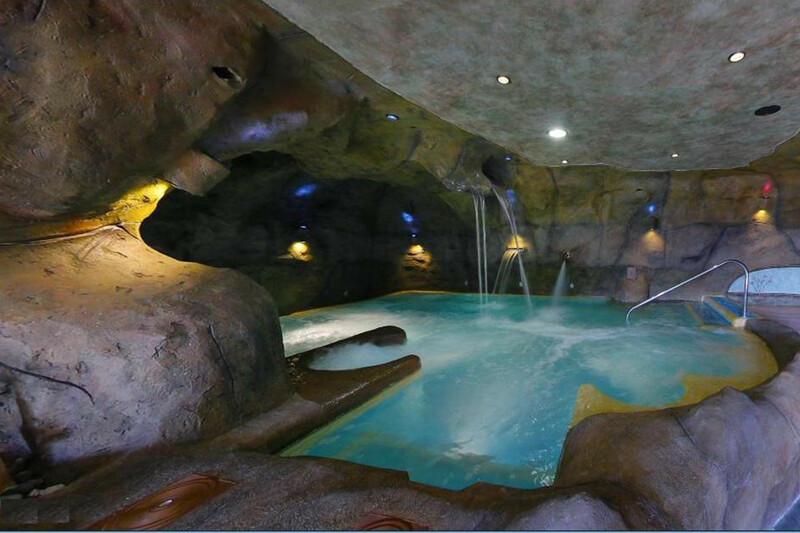 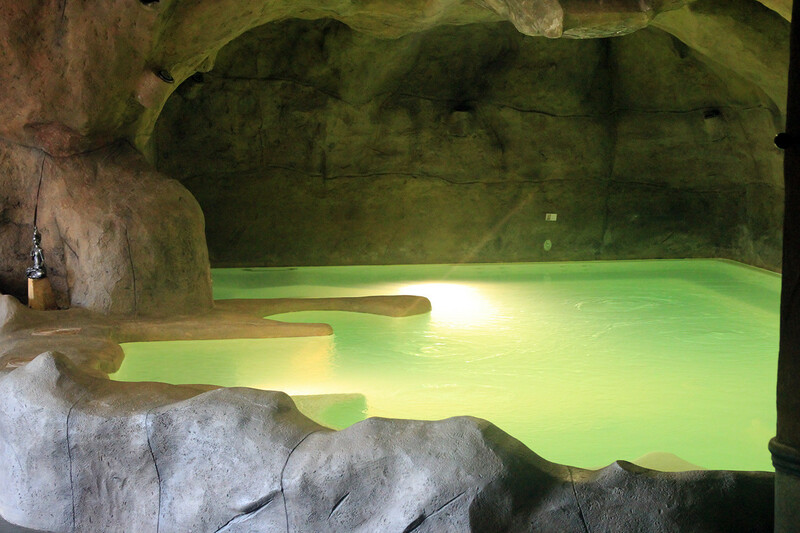 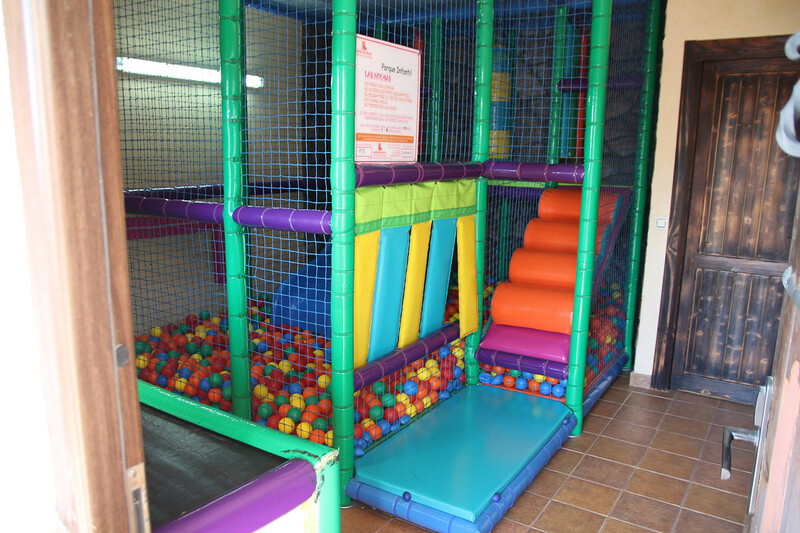 There is a special pool for children. 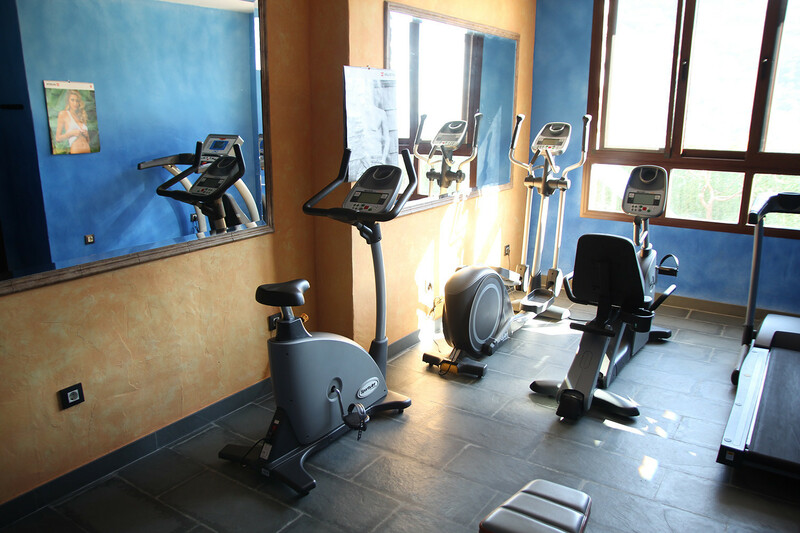 The complex is also offering meeting rooms and parking is available.